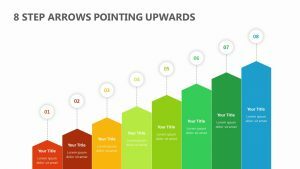 Show the different steps that need to be taken in order to grow your company or business with the 5 Arrows Showing Growth. 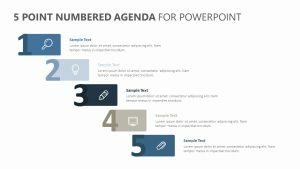 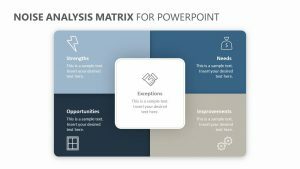 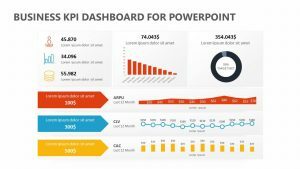 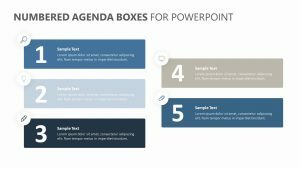 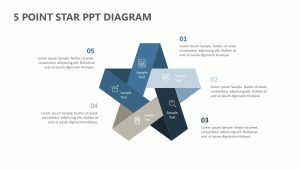 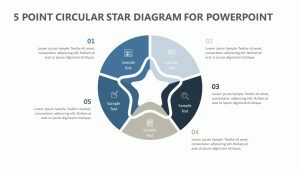 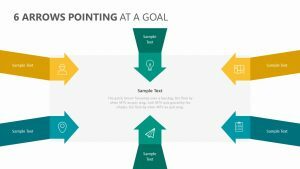 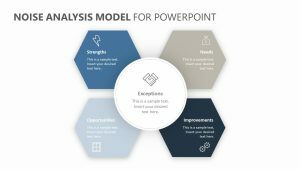 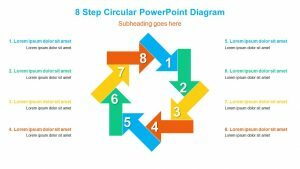 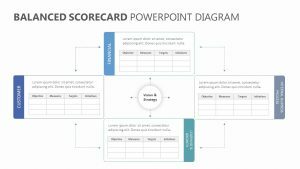 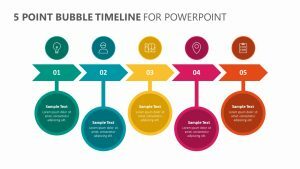 The 5 Arrows Showing Growth PowerPoint slides feature two fully editable slides that have icons, colors and text for you to change. 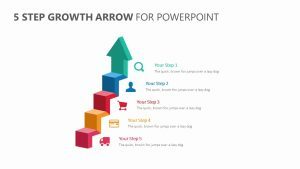 There are five arrows that grow in size from left to right. 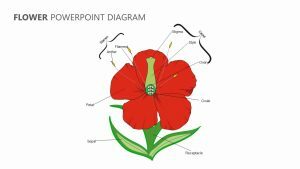 Inside of the arrows are icons, and each arrow has its own color that corresponds to the text that sits above it. 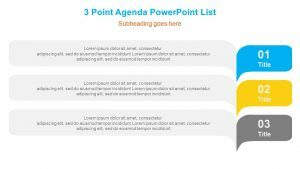 You can input a subtitle as well as elaborative text above the arrows in order to make your points clearer.